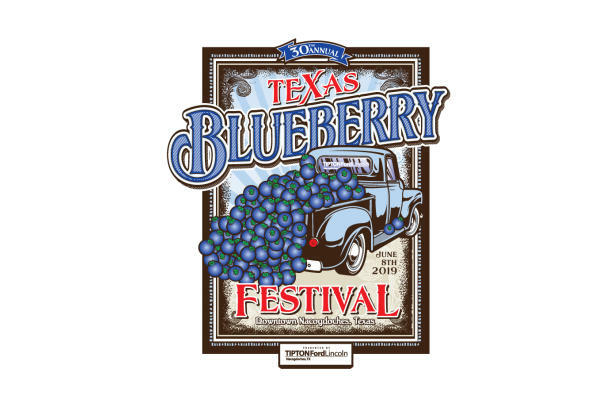 Jump into loads of fun at the 30th Annual Texas Blueberry Festival presented by Tipton Ford-Lincoln, 8 a.m. to 4 p.m., Saturday, June 8 in downtown Nacogdoches. Find blueberry-sweet treats and fresh blueberries for sale along with a variety of other festival vendor goodies. Enjoy live entertainment, a car show, pet parade and a kids splash and bounce park. Enter to win in a 42 Tourney, a Blue Washer Board Pitching Contest, blueberry pie eating contest and a creative Blueberry Cupcake Battle. For the first time at the festival, attendees may experience a simulated NASCAR race around the track and whoever has the fastest lap will win two tickets to Texas Motor Speedway. 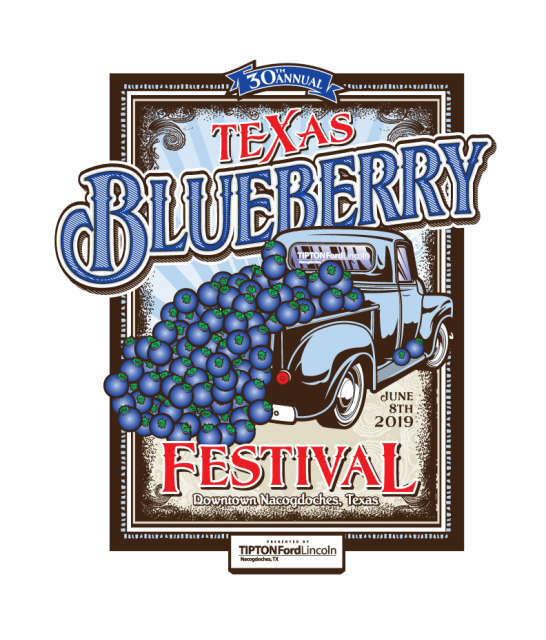 Get the full scoop at www.TexasBlueberryFestival.com or call 936-560-5533.